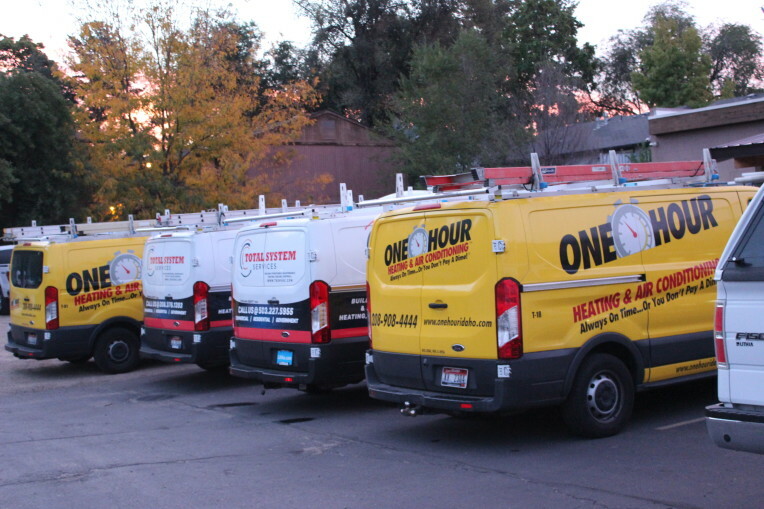 Become a part of one of the Premier and Thriving HVAC companies of the Greater Northwest, where there is an abundance of opportunity to showcase your skills. 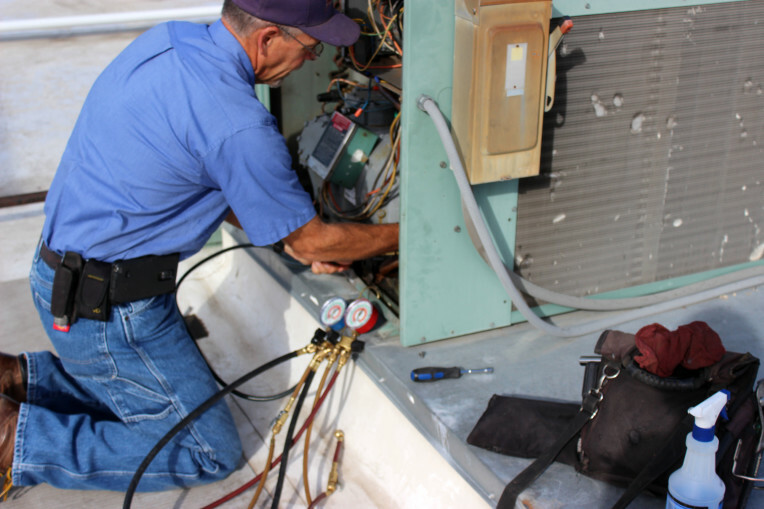 As a vital part of a team of HVAC & R Journeymen—you will play a crucial role in continuing a legacy of success, growth, and client satisfaction. 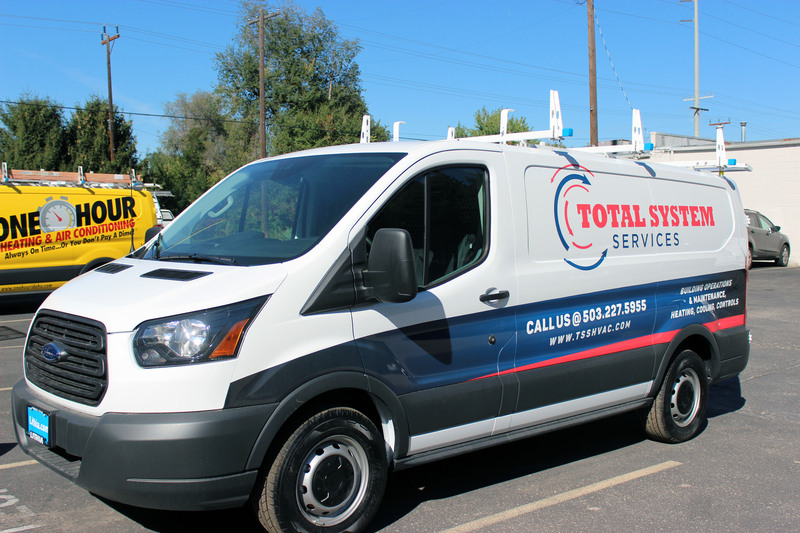 The Need— We have openings for technicians that have experience working on commercial refrigeration equipment. We are looking for HVAC\R service technicians with 5-10 years of experience and technical education, willing to get in and work until the job is done. A Positive Team Attitude will take you far and provide you with prospects for Career Advancement. What you can expect? 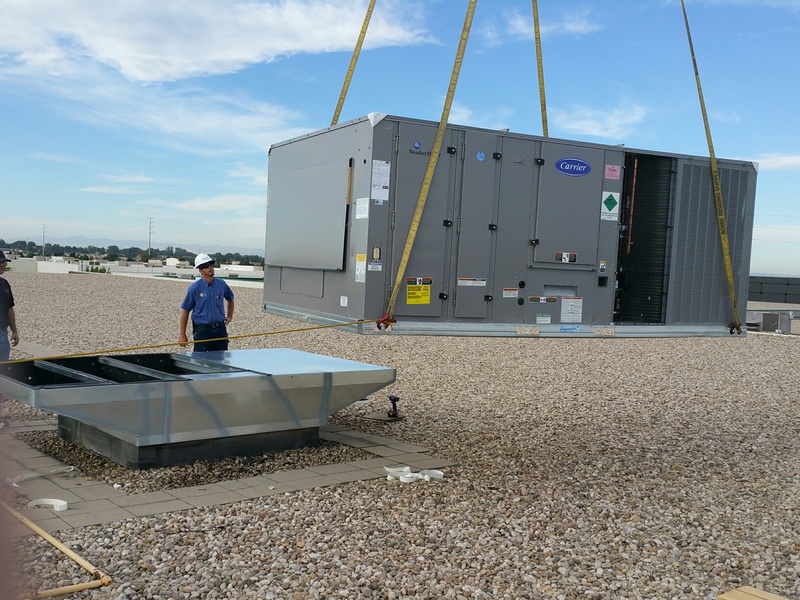 The chance to join a team of qualified driven HVAC (R) Journeymen who are striving to improve the industry and thriving in their profession. The occasion to sharpen your skills through the various responsibilities included in maintaining Commercial Service contract requirements. 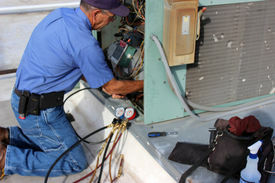 You will be working in providing repairs, preventative maintenance, & replacements on a variety of commercial heating and air conditioning systems as well as refrigeration equipment; including RTU’s, compressors, and motors, coolers, freezers, self-contained coolers and freezers, rack systems, ice machines, and recording logs of systems' operation. This career opportunity offers a variety of options to further your education via comprehensive training and variety of specialty company supplied courses and certifications including; NATE Certifications, Continued Education for City/State Licensing, Specialty Skills Training (Boilers, Chillers, RTU’s, Electrical, Refrigeration, etc.) and Safety Training.